If anyone had any lingering doubt about the future place of crypto in the financial markets, let it now be set to rest. Yesterday, one of the oldest and largest Swiss Banks, Julius Bär announced that they will soon be offering a range of new digital assets for their clients. This comes less than 24 hours after the news that the Nasdaq has now added two new digital currency price indexes for Bitcoin and Ethereum provided by Brave New Coin, as the exchange prepares to offer tradeable crypto futures. The last 8 months is already being dubbed the "crypto winter" and while prices were falling, it was understandable that the large incumbent financial institutions had shelved some of their crypto projects. Now that the market is showing signs that Spring is coming, those plans are back on the table. After all, they wouldn't want to miss out on the next bull run. 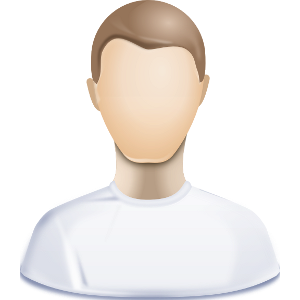 It looks likely that, within the next few months, every portfolio manager in the world will have easy access to trade on and invest in bitcoin, ethereum, and other cryptoassets. 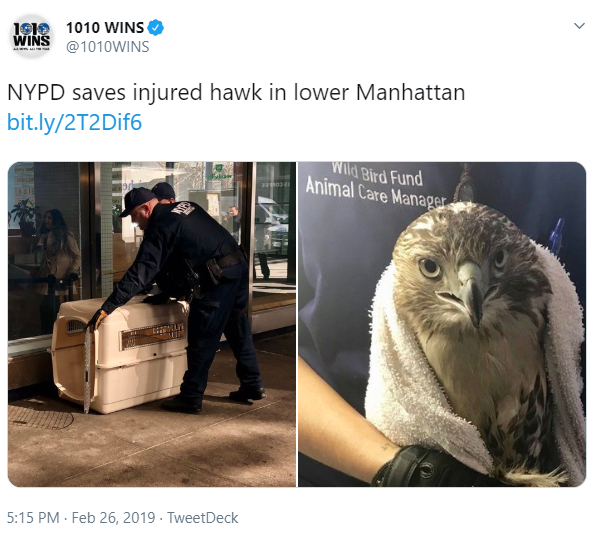 As the Fed Chair Jerome Powell was giving his testimony to Congress yesterday some pictures emerged on Twitter of an injured hawk that had been valiantly rescued by the New York Police Department. Several market pundits were quick to capitalize on the obvious play on words as a 'hawk' in financial terminology is someone who advocates higher interest rates and tighter monetary policy. In many ways, Chairman Powell is like an injured hawk. He came into his role while the economy was flying, but shortly he stressed the need to raise interest rates, the stock markets went into a tizzy and the Fed was forced to back down. Even in his testimony yesterday while Powell did emphasize that the economy was strong, he still reiterated the need for patience when raising interest rates. Another issue that Chairman Powell touched on yesterday, which I feel is worth bringing to your attention, is the idea that because the United States is able to print as many US Dollars as they want, they can potentially rack up an unlimited amount of debt with little effect on the economy. Please note: All data, figures & graphs are valid as of February 27th. All trading carries risk. Only risk capital you can afford to lose.